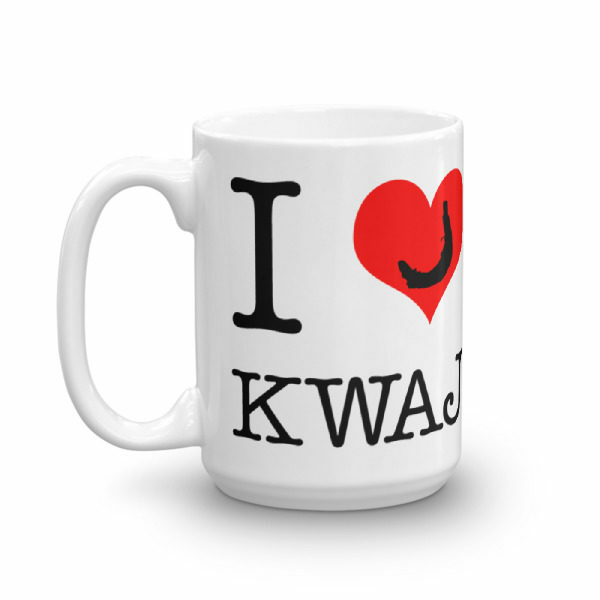 Feel the love and the yokwe while you enjoy your morning beverage. 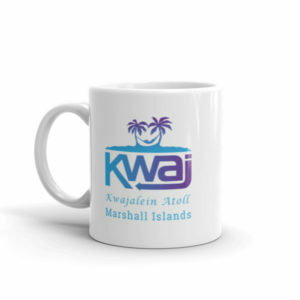 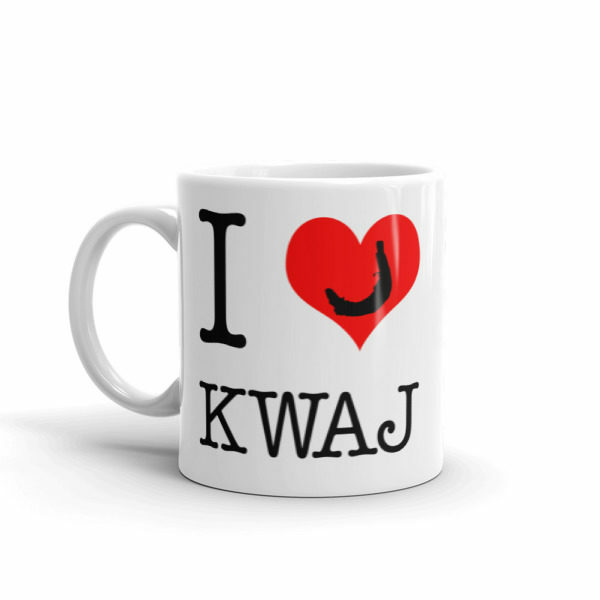 Envision those Emon Beach and oceanside sunrises as you sip from your new Kwaj mug. 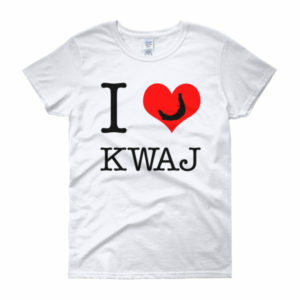 The font used in all of the I Heart Kwaj designs is the “American Typewriter” font used in the original I Heart New York logo designed in 1977.